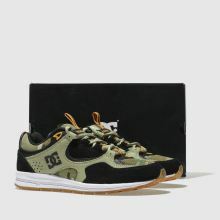 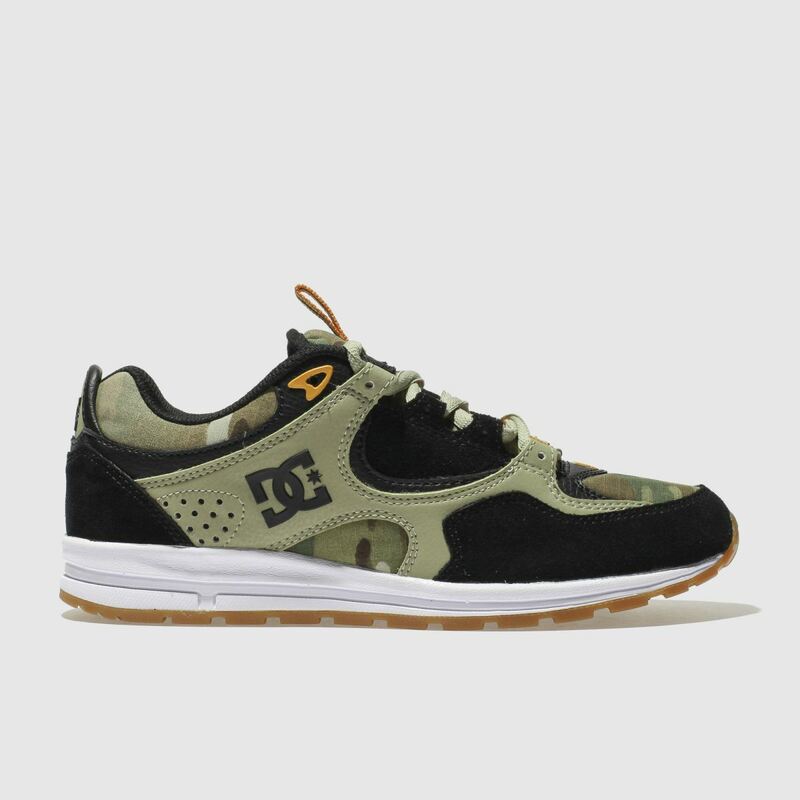 DC Shoes drop the Kalis Lite skate shoe in time to shake up your skate-style collection. 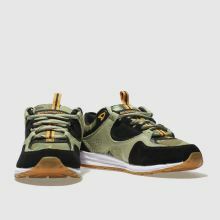 The beige suede upper is home to camouflage accents while a padded tongue and collar provide support. 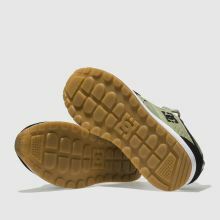 Classic branding completes for sleek board-style.